No team in Germany was looking more forward to the Bundesliga than Borussia Dortmund. After a Hinrunde that started with seven wins in eight games that was followed with an epic collapse with no Bundesliga victories in October and November, the firing of Peter Bosz, the hiring of Peter Stöger and two Bundesliga victories before finally being eliminated by Bayern München on December 21, 2017. After the dust settled Dortmund, however, still managed to finish the first half of the season in third place. The flipside, however, is a 13-point gap to Bayern. Since October, in fact, Bayern have gained 18-points on their closest rival and a season that looked promising now has turned into one in which the club is trying to limit the damage by going deep into the Europa League and finish in the top four of the Bundesliga preferably ahead of eternal rivals Schalke 04. Charged with making it happen is new head coach Peter Stöger, who was signed after guiding Köln through a catastrophic Hinrunde. In fairness, however, Stöger has done an excellent job with Köln the last four years, and in short, order managed to stabilise Dortmund’s squad. Stöger is a pragmatic coach, and his Viennese background seems to fit in well with the team. Many believe that BVB will replace the Austrian with Hoffenheim head coach Julian Nagelsmann at the end of the season. But Nagelsmann has no release clause until 2019 and should Stöger manage to guide Dortmund successfully through the rest of the season there is a strong chance he will become the long-term solution as well. 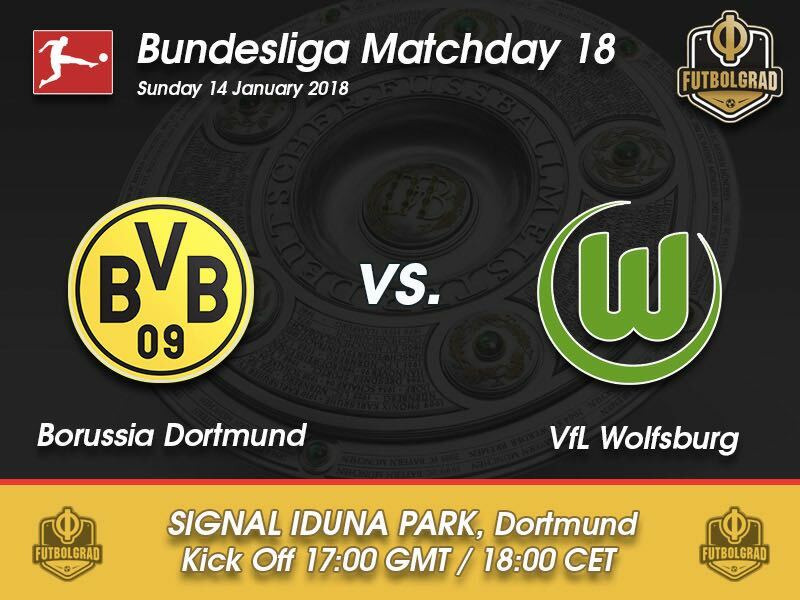 To get the rest of the season going, and to not fall behind in the Champions League shuffle, Dortmund will have to secure three points against Wolfsburg. Wolfsburg are in the middle of another disappointing year, and the club already replaced their head coach Andries Jonkers earlier in the season. But former Mainz head coach Schmidt has been unable to fully stabilise a side that is among the most expensive in the league. Furthermore, Wolfsburg lost star striker Mario Gomez to VfB Stuttgart in the summer. Instead Liverpool loanee Divock Origi is expected to lead the charge. Wolfsburg have also signed Renato Steffen from Basel. The Swiss national team player will unavailable on the weekend, however, and Wolfsburg will have to do with the current personal to get the job done. Whether Wolfsburg are strong enough remains to be seen, however. On paper, the club from the Autostadt have a fascinating team. Owned by Volkswagen VfL Wolfsburg, yet, have failed to get all the horsepower onto the pitch and never really became the dominant club side one expects after investigating all the investments. Dortmund in the meantime will see the return of several key players, and with Stöger having a full week at Marbella to get his team going BVB are expected to win the game on Sunday. Mario Götze will be back for Dortmund on matchday 17 the little magician has slowly been converted from an attacking midfielder to a number 8, not unlike Barcelona’s Andrés Iniesta. Playing further back has, however, advanced Götze’s play and the Dortmund midfielder has been the only shining light in a devastating Hinrunde. His absence through injury further hurt Dortmund towards the end of the first half of the season. Now he is back and in form for the Rückrunde, which is an excellent piece of news for all Dortmund supporters and head coach Peter Stöger. Ohis Felix Uduokhai is the lastest Bundesliga star to emerge from the 1860 München academy. The Munich-based club has an excellent youth academy and despite, the fact, that the club has had a catastrophic few years has left its mark on the Bundesliga. 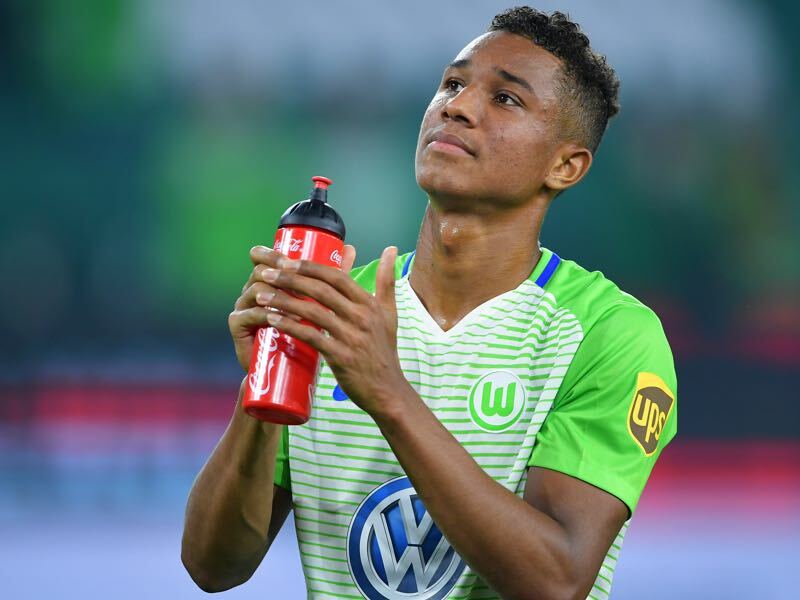 The 20-year-old Uduokhai has been one of the few Wolfsburg players, who were always consistent in the first half of the season. Tall and athletic the defender is expected to be called up for Germany U-21 team shortly. The defender also has a Nigerian passport and has been quite open about the fact that he has not made up his mind on which nation he will one day represent. It is not the only uncertainty in his life. Scouted by several English Premier League clubs Uduokhai could soon become the latest Bundesliga talent to move from Germany to England. Dortmund have won the last five games against Wolfsburg. Dortmund won the last four games by a three-goal margin. Wolfsburg’s Daniel Didavi and Yunus Malli are meeting their buggy team. Didavi has scored four times against Dortmund, but only won one point against BVB. Malli has lost all eight of his games against Dortmund. 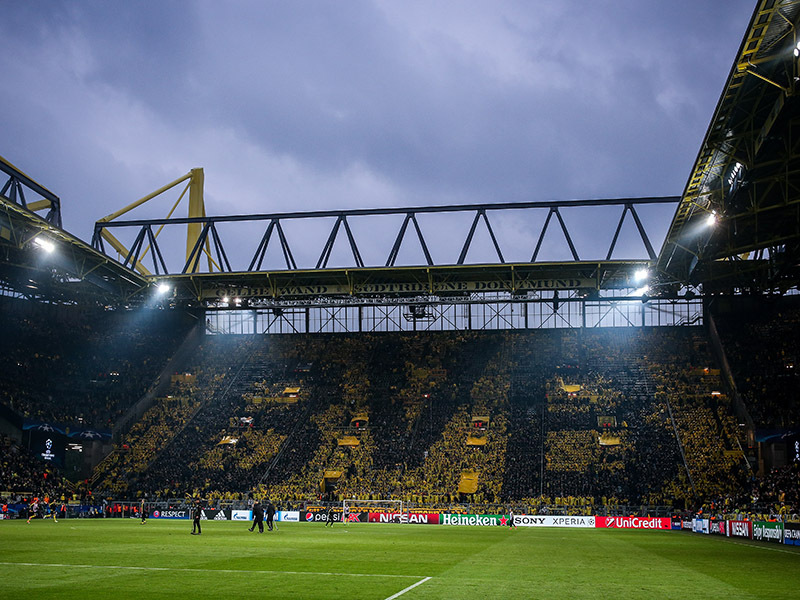 Dortmund’s record against Wolfsburg at home is W13 D4 L3. Ze Luis – What is Next for the Spartak Striker?